The dean and “chief elf” of Canada’s only Santa School is floating the idea of reviving the Santa Claus parade. You've likely seen Santa in several Calgary shopping malls this December. But did you know that he hasn't taken part in a parade here for nearly a decade? Toronto, Vancouver, Winnipeg — yes. Heck, even Moose Jaw, Sask. has a Santa Claus parade. 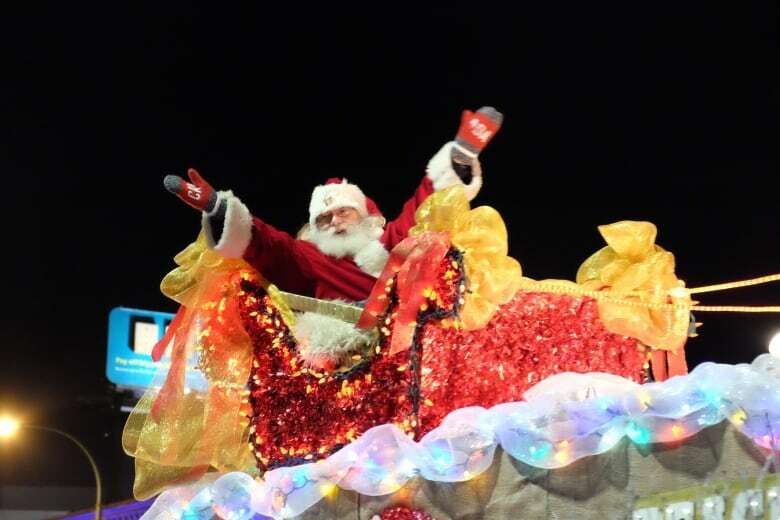 "I do find it a little bit ironic that Calgary is the only city that doesn't have a Santa Claus parade, but yet, we're the only city in Canada that has a Santa Claus school," said Jennifer Andrews, dean and "chief elf" of the school. Now, Andrews is taking the reins to get St. Nick back in the sled. 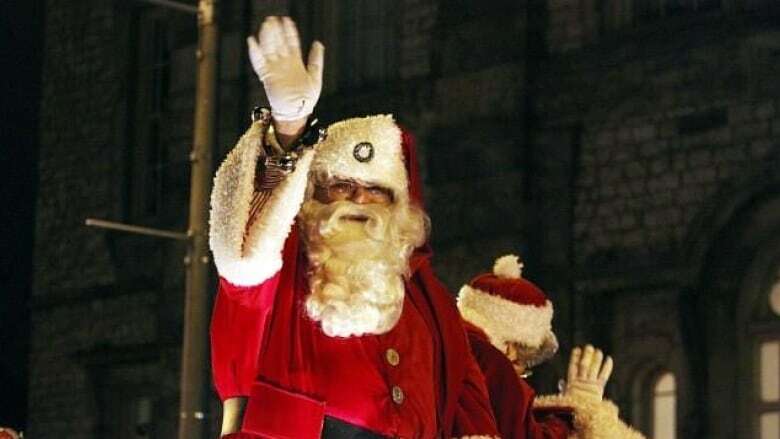 The last time Calgary had a Santa Claus parade was in 2006. "There was some city road closures and I think that there was some volunteer fatigue, as well, that went along with that," said Andrews. "I don't think they ever planned to stop it forever but just one year rolled into the next, as they do." Andrews says she's already met with the mayor's office, representatives from the City of Calgary and the head of the Calgary Stampede parade committee. "We certainly have one of the best parades here in Canada when it comes to the Stampede Parade and so you know, using some of that knowledge and some of those people will be a great benefit for us." All that's left now is a Christmas miracle in the form of sponsors — which Andrews, admits, probably won't materialize before Dec. 25. But she hopes to get all her reindeer in a row for Santa by next year.